Welcome once again to The Ave Podcast. 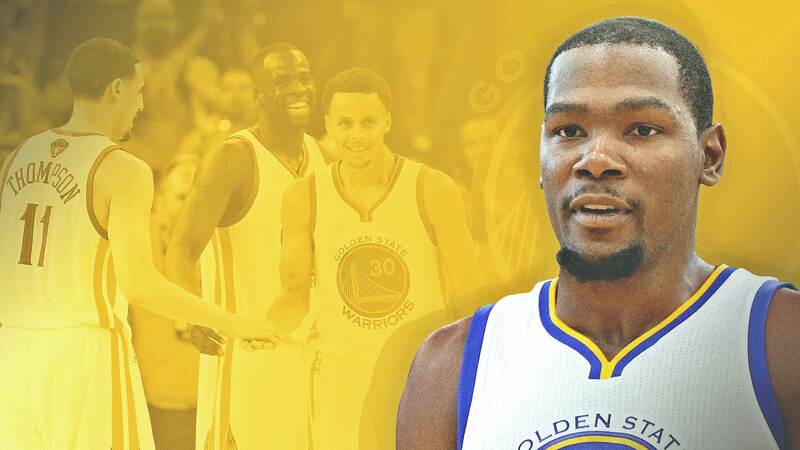 Today, in a Roundtable Podcast discussion with my friends and past contributors to South Shore Ave, Headley & Kevin W., we recap and discuss Kevin Durant’s move to Golden State, and the ripple effects on the rest of the NBA landscape. We also break down the winners and loser from the shocking move as well as the rest of the offseason. This entry was posted in Basketball, South Shore Ave Radio, Sports and tagged Draymond Green, Golden St. Warriors, Kevin Durant, Klay Thompson, NBA, Oklahoma City Thunder, Russell Westbrook, Steph Curry on July 15, 2016 by Cal Cee.